Thanksgiving might still be a few days away but Christmas is already on the minds of plenty. I must admit that I’m guilty of it too. I’ve had the Christmas station on in my car since the day after Halloween and I’m already planning the theme for this year’s tree. There’s something magical about this time of year that I want to last longer and longer. The Palace Theatre in Stamford, CT is also getting in the holiday spirit as they plan for their upcoming live production of “A Charlie Brown Christmas.” Because this season is all about giving, I’ll be giving away tickets to the show! Read on for details. A Charlie Brown Christmas has been loved by families since it first aired on television over fifty years ago. It’s a classic story that has been shared for generations. 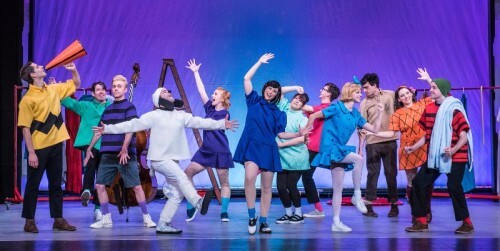 Now the beloved animated television special comes to life on stage. 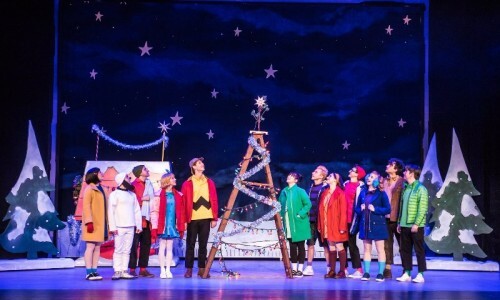 Audiences will join Charlie Brown, Snoopy, Lucy, Linus and the rest of the Peanuts gang as they mount a play, save a tree and uncover the true meaning of Christmas. The family-friendly classic Christmas story will come live to The Palace Theatre for two shows on Saturday, November 25, 2017. Tickets are on sale now and can be purchased at the box office or online. Ticket prices begin at $22. Additional VIP Meet & Greet options are available to visit with the cast and take pictures. 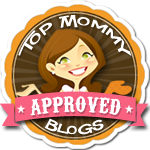 One lucky CT Mommy Blog reader will win a family 4-pack of tickets to “A Charlie Brown Christmas” live at The Palace Theatre on Saturday, November 25, 2017. Read the contest rules below and enter for your chance to win. Good luck! Winner will have 24 hours to respond by email with his/her name, phone number, mailing address and the time they which to attend the show. If the winner does not respond in the designated time, he/she forfeits their chance at the prize. A new winner will be chosen.